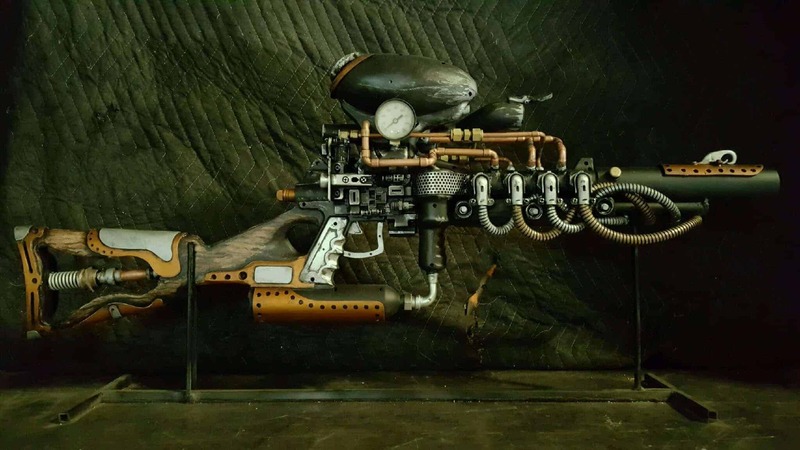 One-of-a-kind steampunk weapon by our own Crit Killen. 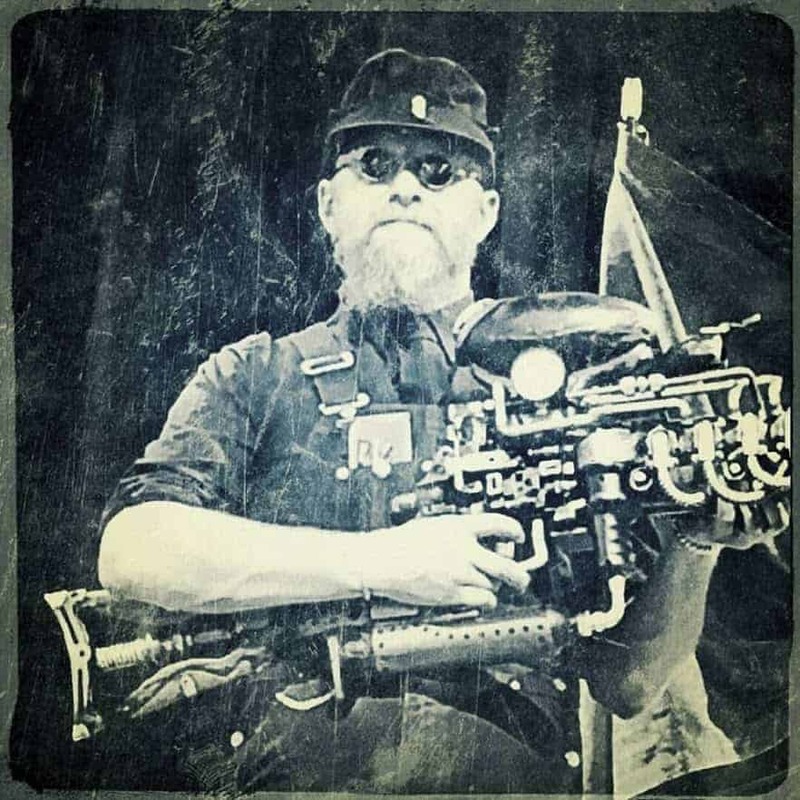 This fantastic piece won the “best elements” category in the Crown of Cogs Fashion Show at 2016’s Salt City Steamfest. Congrats, Crit! Modeled during the show by our own Hraefn Wulfson. Perhaps you’d like to have a version of your own? 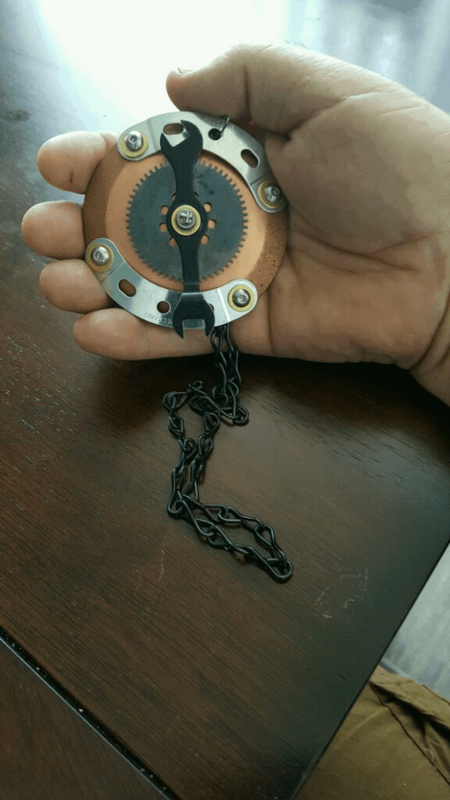 Custom steampunk medals created and awarded by Fashion Show Coordinator Eden Lustgarden. 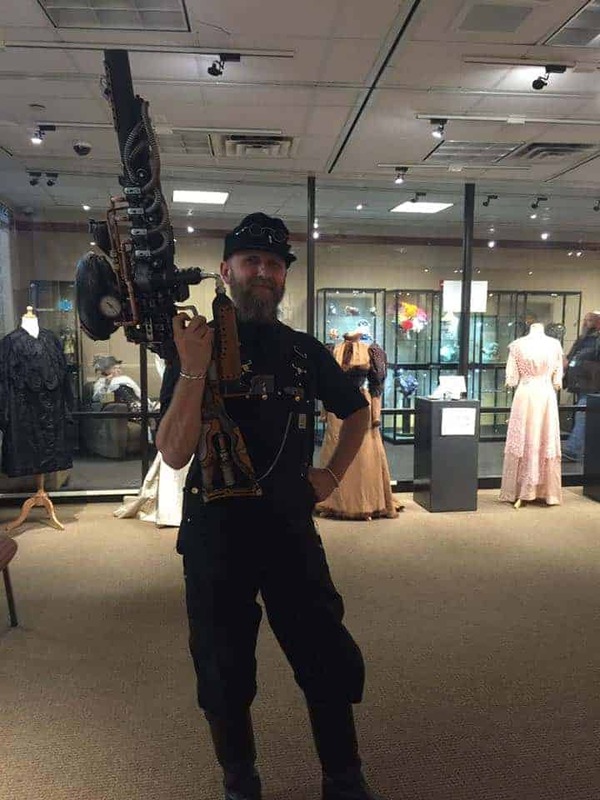 Hraefn, gunslinging at the Exhibit of Victorian and Edwardian dresses and shoes provided for Steamfest by Salt Lake Community College Fashion Institute‘s Archival Collections.